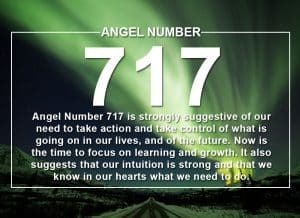 Why is numerology important? 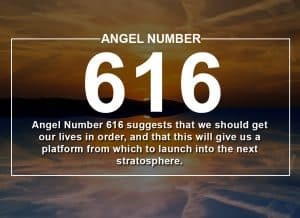 Some say our entire universe is based on mathematics and that numbers are our universal language which makes this numeric symbol system applicable to everyone! 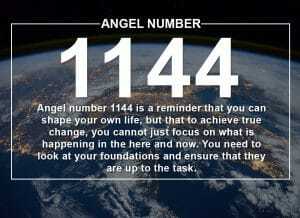 Numerology uses specific numbers, dates, and letters to decipher the meaning behind life events and situations. 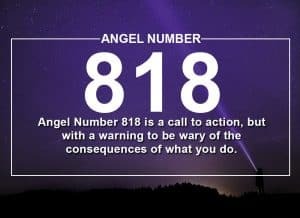 Numerology falls under the category of divination as many people believe these various esoteric numeric systems can be predictive of future events and outcomes. 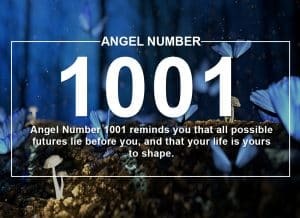 When we study the detailed patterns created by each number or letter sequence valuable information can be gleaned indicative of consistent life experiences. 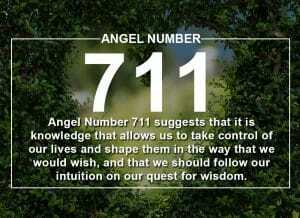 There are many diverse systems of numerology that in use all over the world. 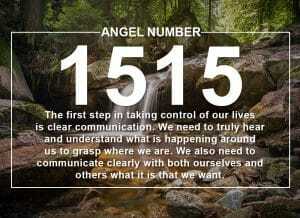 Numerologists assign each number particular attributes and meaning. 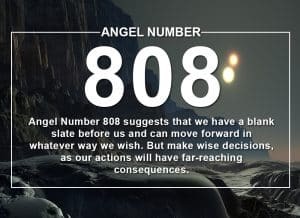 We will synthesise this information for you based on significant number combinations and their implications. 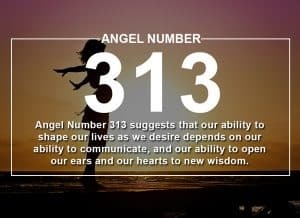 The study of numbers can give you a deeper understanding of your personality type based on your birthday or the number of letters in your name! 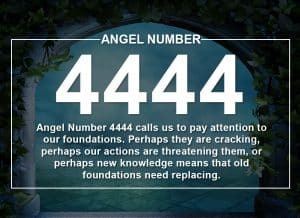 In many numerology systems, each letter of an alphabet is assigned a numerical value creating fascinating cyphers and codes for interpretation. 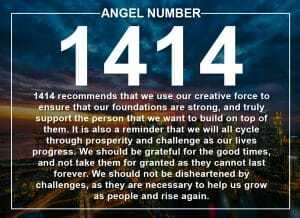 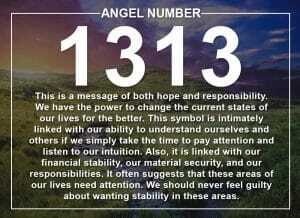 Numerology has many applications. 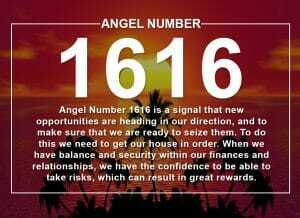 For example, it can be used to choose a specific date for your celebration or special occasion. 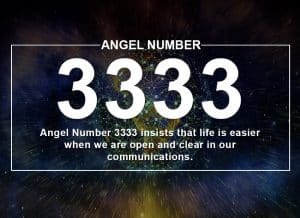 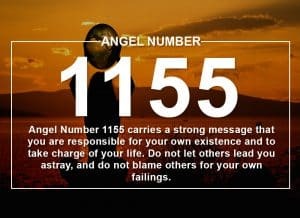 With some basic calculations, you can determine your life path number providing you insights into your spiritual journey through this life. 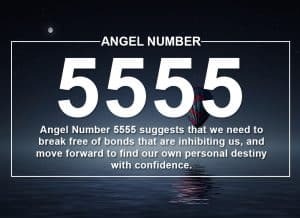 With numerological interpretation, you are even able to gain an understanding of your compatibility with another person. 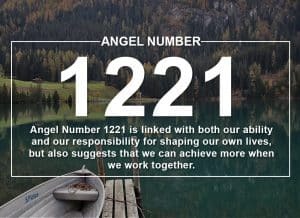 Based off of birthdate calculations or the number of letters in each other’s names you can discover your potential for relationship success! 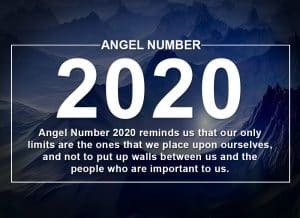 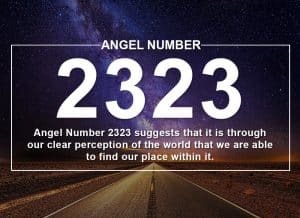 The study of numbers is an ancient art developed over centuries along with astrology, cartomancy, angel numbers and other systems of divination that numerology can be weaved into. 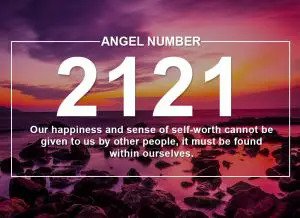 We will reveal the value of numerology and how its systems can be applied to your daily life!